The Methodist Church at Salani Falealili celebrated the completion of a brand new more than half a million tala house of worship yesterday. 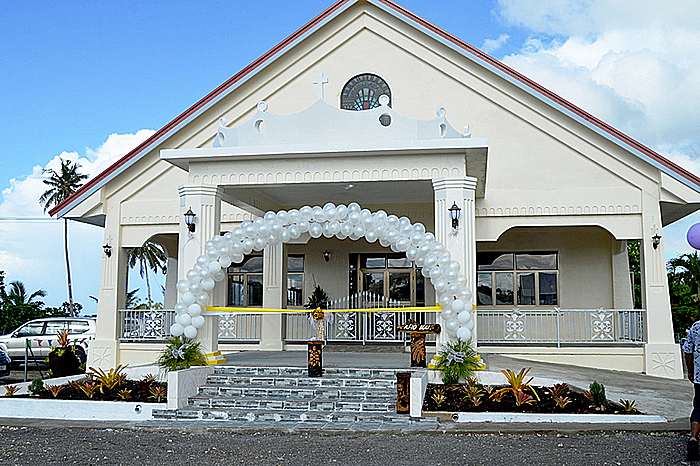 More than five hundred people from all around Samoa gathered to witness the official opening. The Head of State, His Highness Tui Atua Tupua Tamasese Efi and his Masiofo, Her Highness Filifilia Tamasese were among the guests. 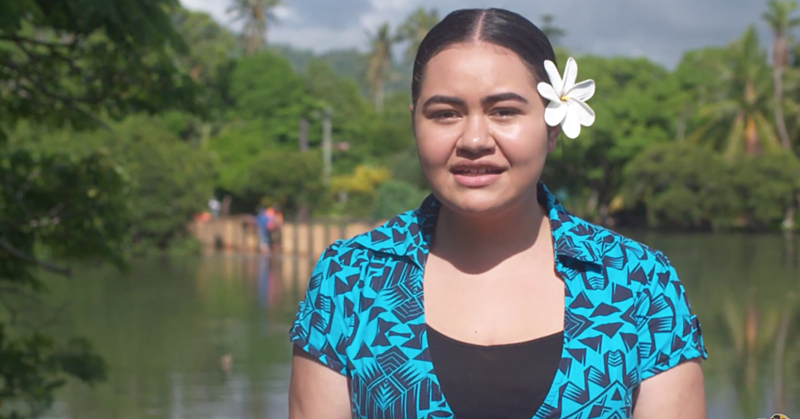 The celebration started on Tuesday night during a night of dance (posiva) where all the families and friends with roots in Salani Falealili traveled from not only overseas but also from all around Samoa attended. It was followed by a church service to commemorate and bless the new building led by the President of the Methodist Church, Reverend ApineruLafai. “Not unto us Lord, not unto us, but to your name be the glory, because of your love and faithfulness,” he said. “We should all rejoice and give thanks to our Almighty God, for he has done great things for us, his children. 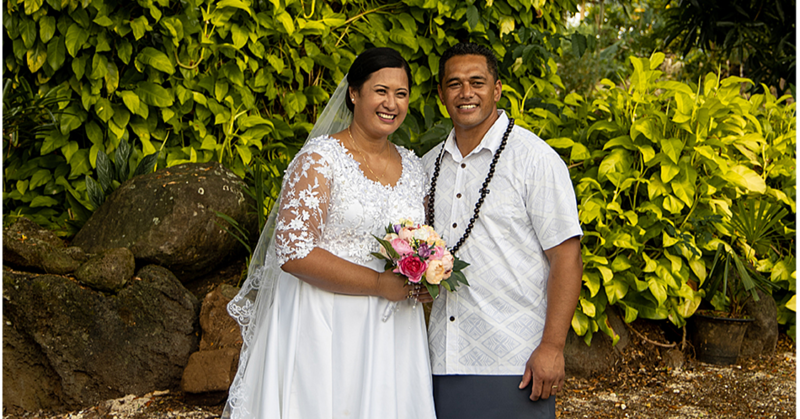 Serving the church is the Minister, Reverend TupeaSeumanu and his wife EfoSeumanu. He spoke on behalf of the congregation to thank everyone who made time to join them to celebrate such a great milestone. He also thanked everyone who donated and helped with the construction. “We only had $52,000 tala in the beginning when we first started this project,” said Reverend Tupea. The new structure is the fourth church building for the Methodist church since it was established at Salani in 1847. Rev. Tupea admitted that like anything else in life, it was not easy to complete the work. But he believes that with God, all things are possible. Seti Apineru Lafai was given the honor of cutting the ribbon to officially open the project.